Day 3 was an awesome day for reading, y’all. The day zoomed by so smoothly and I had plenty of time for relaxing and reading. 6 hours, y’all!! 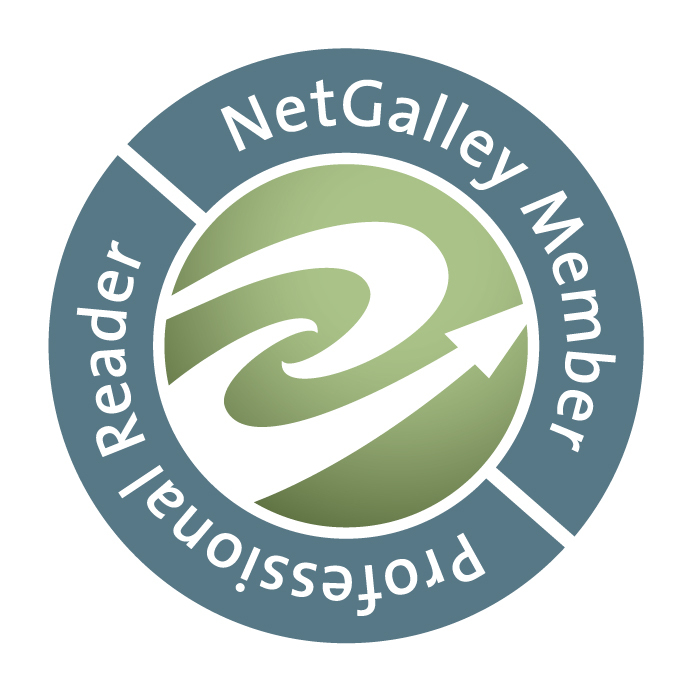 I hit my top goal – yay!! Unfortunately, things took a downward turn that evening after bedtime. Due to some health issues, I had to go to the ER and was admitted into the ICU, where I am still stubbornly hanging around. The worst part of the last two nights and 1 1/2 days, however: no books have been read, y’all. THAT is the true tragedy here! I’m super-bummed that the amazing fun I had planned this week for Bout of Books 20 has been so unpleasantly disrupted. I’m currently writing this post on my phone (so we’ll see how it turns out!) and don’t have any idea if I’m going to be getting any decent reading done while I’m in here or not. You can all bet your sweet little cheeks that I’ll be trying my best, though!! Good luck to all of you Bout of Bookers out there, and until next time, y’all: Happy Reading!! Well. Well, well, well. So, Day Two of Bout of Books 20 unfortunately did NOT go as planned or expected. My reading time yesterday was abysmal (compared to what I usually read). I’m really going to have to pick up the pacce the rest of the week to redeem myself! Excuse time: excuses, excuses, I know, I know… But! The Boy had a couple appointments yesterday that took forever. I was also feeling under the weather (bad sushi??) and wound up taking a nap in the middle of the day as well as going to bed earlier than usual. All of that added up to a poor, poor day of reading for me!! I’m so hoping that Day 3 is going to be a much better day!! I do have to accompany my father to a doctor’s appointment but other than that, I’m free and clear. It’s go time, y’all. Go. Time. 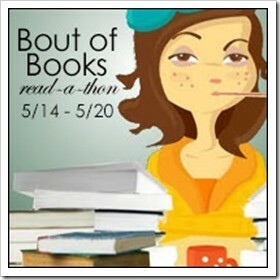 If you’re participating in Bout of Books this time around, good luck to you!! If you’re just an observer, then Happy Reading to you!! Day One of Bout of Books 20 has passed, and it went great!! I had tons of fun pushing myself and really enjoyed keeping in touch with my friends who are also participating in BoB. I’m having a good feeling about the coming week, y’all – a good, good feeling. I’ve gotten a late start to Day 2 and The Boy has a couple of appointments today, so hopefully that won’t drag me behind my goals too badly. Wish me luck, y’all!! And good luck to all of you Bout of Bookers out there as well!! Bout of Books 20 is almost here, y’all!! An entire week devoted to reading my little heart out – what more could I ask for, amiright? If you would like to join me in this pursuit, you can still sign up here. 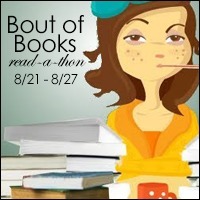 This will be my second time participating in Bout of Books. The first round was Bout of Books 10, way back in 2014. 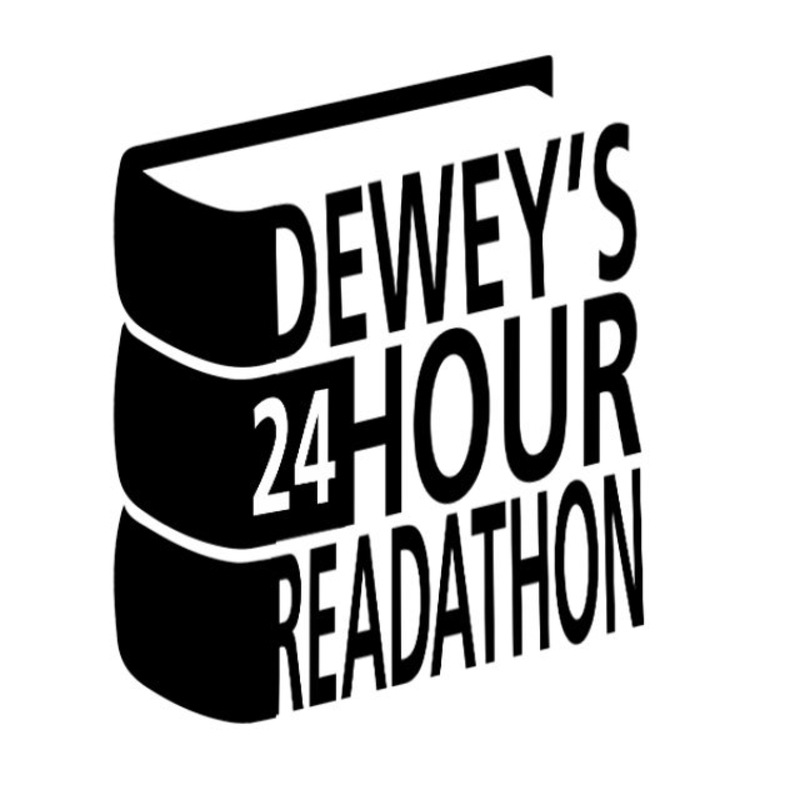 It was my first readathon ever, and I had tons of fun! 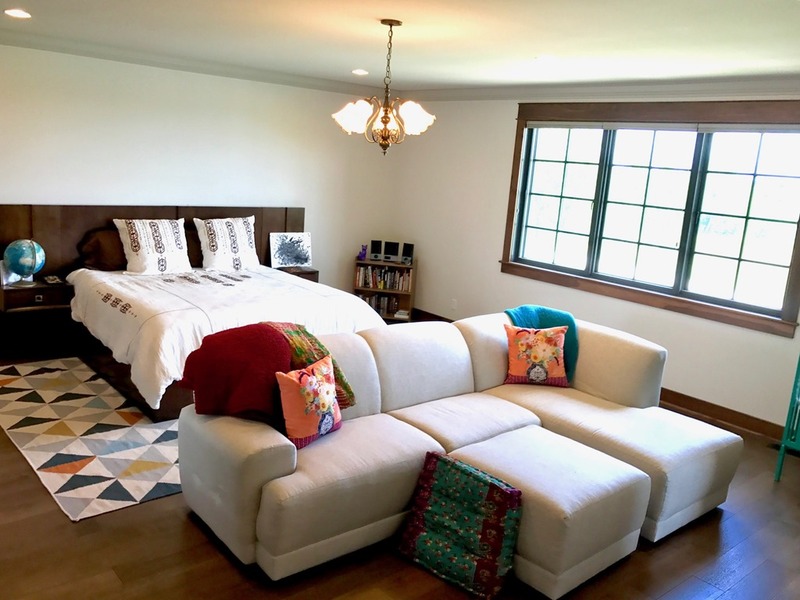 I’m even more excited this time around because I won’t be going it alone – several friends from one of my book clubs will be joining me, and I just know we are going to rock this thing! I also plan to participate in some of the challenges and giveaways, which I did not do the first time. I am all in this time around, y’all!! I will be dedicating the entire week to reading. All of the books I’ve selected are library check-outs. 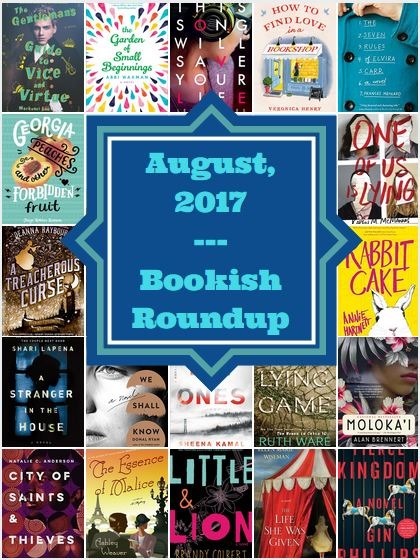 I think it’s a good mix: my August book club pick, a classic, a couple of new releases, some African-American fiction, and a little YA to finish things off. If I’m able to keep up with my goal of reading 4-6 hours a day, then I will of course have to add books to this list. And it is highly possible that one or more of the books I’ve listed won’t strike my fancy on the day I pick it up and I will have to find a replacement – I am most definitely a mood reader, and can’t always rely on planned lists like this. That’s all I’ve got for you today, folks. I’m super-excited to get started on Monday morning and will keep you totally in the loop with daily updates here on the blog and on the Pathologically Literate Facebook Page. Until then, y’all, Happy Reading!! You heard me right, y’all – it is time for another reading challenge here in the Pathologically Literate household!! From August 21st to 27th, I will be getting my read on in a BIG way. 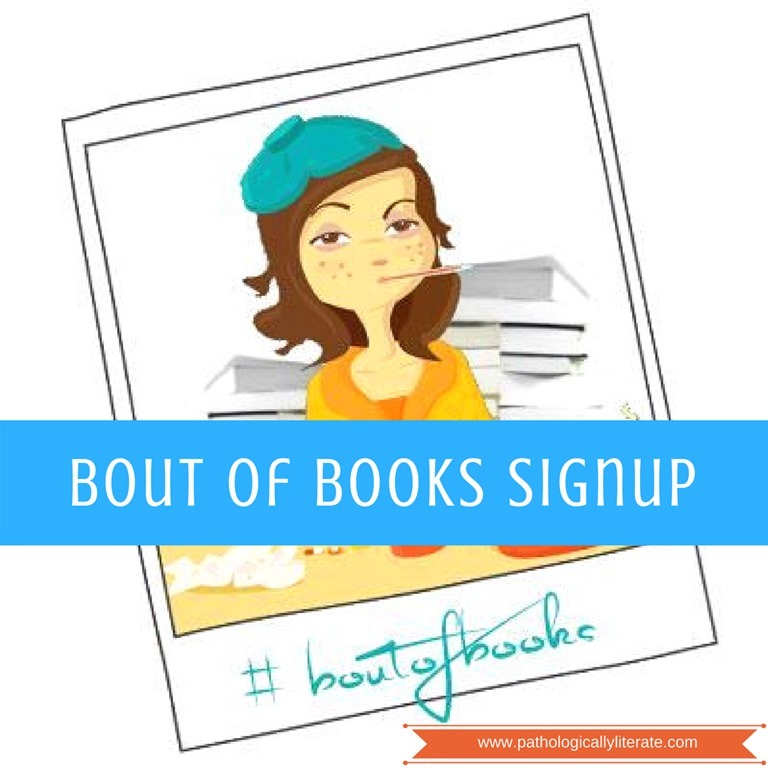 Should you decide to join me, you can head on over to the Bout of Books blog to sign up here! I’m super excited to be joining in this time, y’all. I participated in Bout of Books 10 way back in 2014, and liked it a lot, but life and homeschool and other less important things got in the way and I never got back into the groove to participate in any of the following challenges. I’m pleased to be making my Reading Life more of a priority, and this will be the second reading challenge I’ve participated in in 2017. Yay, me!! Do you like to read? Do you know how to read? Then you should join me!! Yay! See you in 13 days!! 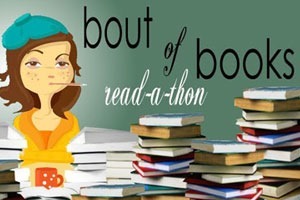 Have you ever participated in Bout of Books? 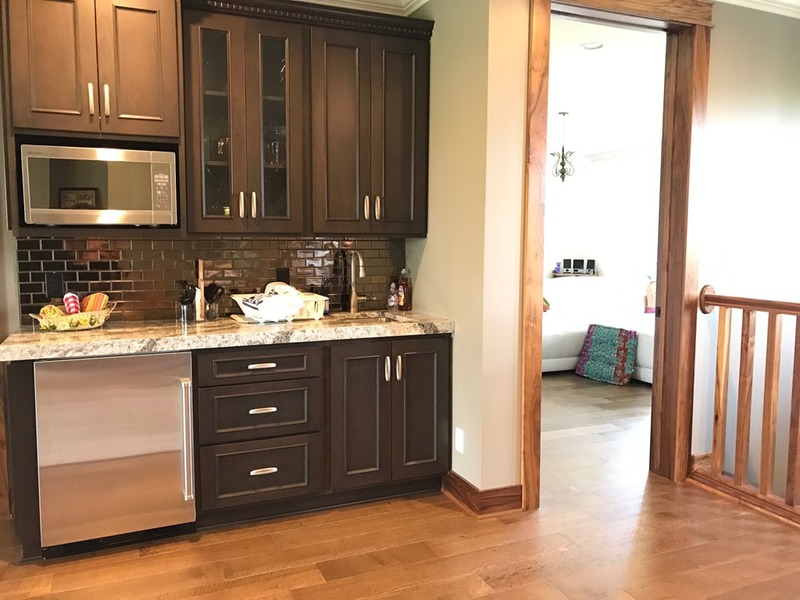 But let’s not forget the best part (besides the books) – the mini-bar!! 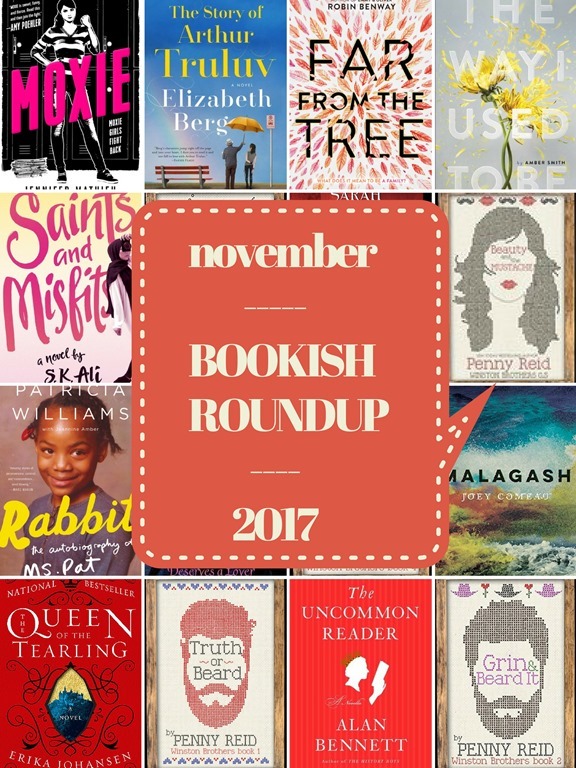 I truly enjoyed nearly all of the books I read last month. My two favorite would include The Reason You’re Alive by Matthew Quick and The Almost Sisters by Joshilyn Jackson (both Quick and Jackson are two of my fave writers in general). Out of all 22 books I read, only one of them was a thumbs-down. Unfortunately, An Extraordinary Union was so not my cup of tea. Alas, you live and learn. I’m soooo excited about the books I’m going to be reading in August – not the least of which because I joined a new library, opening up my Kindle e-book borrowing options even more! But we’ll talk about that next month. Try to stay cool out there, folks. Happy Reading!! 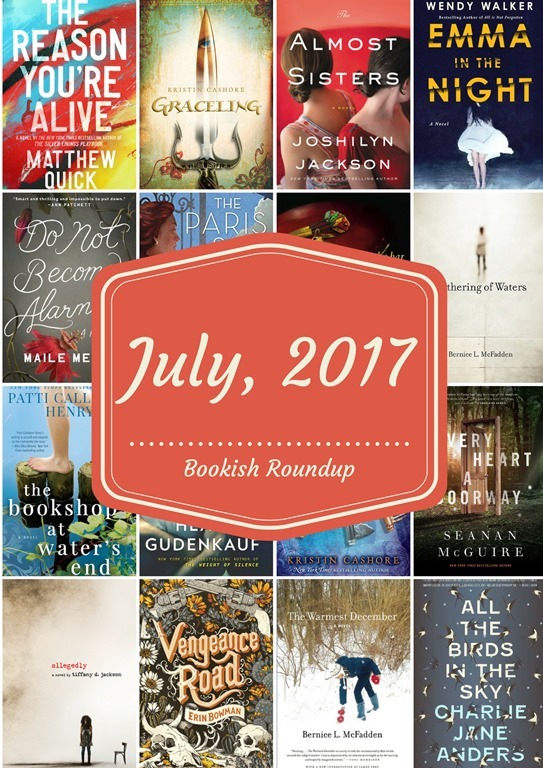 What books did you read while beating the heat in July?